You know when you look at an item of clothing and immediately think “No way!”. 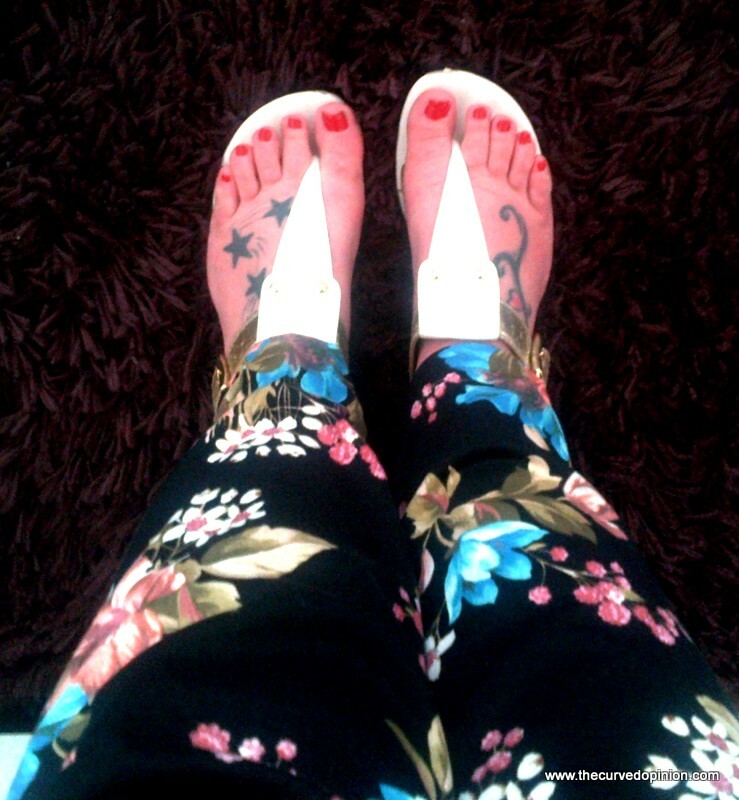 That is what I thought when I first saw the current trend for floral trousers. Not because I didn’t like them, because I loved them, I just didn’t myself in them in a million years. 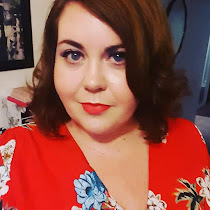 I have seen several different variations of these trousers around and have seen lots of plus size bloggers wearing them, but I just couldn’t envisage my being able to pull them off. Floral dress yes, floral trousers, running for the hills was the basic thought process. Because I regularly check (for regularly, read every day but shush!) but I knew that if I were to buy floral trousers, then the @So_Fab_Clothing trousers from +Very.co.uk were the ones I would choose. As one of my newest quotes to live by is “If you don’t try, you don’t know”, finally this week I bit the bullet and ordered them, found here and currently on sale, the day after I purchased, typical! It should be noted by the way that this is the first time I have worn anything but a dress for around three months! Why did it say my felts page i dont know?